Summer in the Tri-State has one temperature: hot. Whether you’re looking for a peaceful (and air-conditioned) retreat or you’re just tired of sweating it out, take a break from city life with a trip to one of these five amazing destinations. From playtime with alpacas in the Catskills to picnics in lavender fields on Long Island, your next road trip out of town starts with just a tap of your phone. So, roll down the window, turn up the music, and hit the road. It’s time to rent an adventure-ready car, and discover the best the Tri-State has to offer. Ready to #unlockandgo? Sign up to rent or list your car. 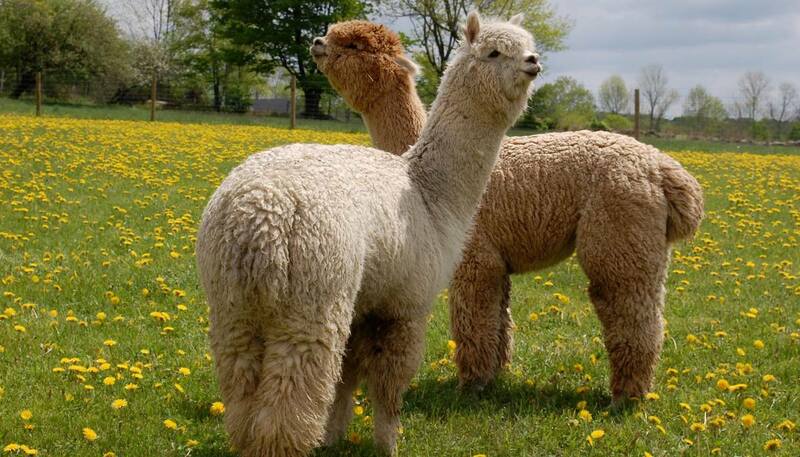 Located up in the Western Catskills, Buck Brook Alpacas in Roscoe, New York breeds, boards, and raises alpacas. Since opening their doors in 2013, the family-run farm has grown their herd to over 30 healthy and happy alpacas, who even enjoy a largely organic diet. Make the trip upstate for a farm tour and spend the night at the farm’s guesthouse on the Delaware River. Bring the alpaca (fiber) home with you, and pick up some handwoven goods or yarn at the farm store. If you’re feeling fishy, hire a fishing guide from Baxter House before you leave the Catskills, and explore all that America’s “Trout Town” has to offer. 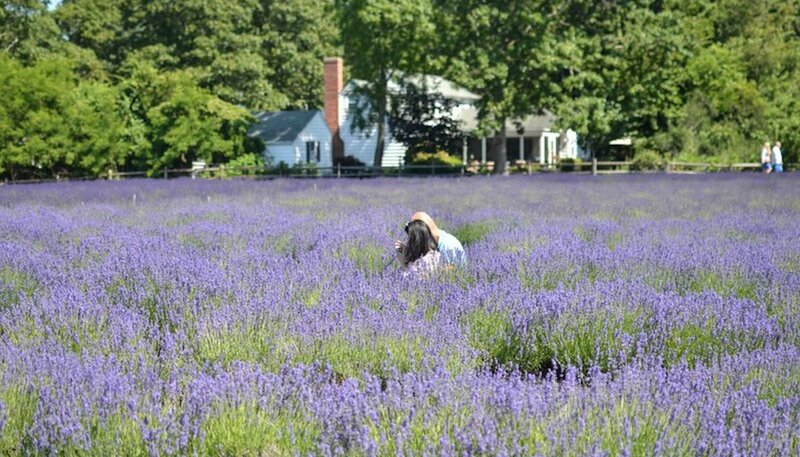 Skip the trip to Provence, and head to East Marion on Long Island to enjoy one of the country’s largest lavender farms. The family-run farm Lavender by the Bay boasts over 17 acres of English and French lavender and is open to public during blooming season. The farm has three bloom times: mid-June, early July, and late summer. If you want to skip the crowds entirely, we recommending visiting during the week. Entry will cost your $5 during the week and $8 on the weekend. Pick up your own lavender plant before you head out, and enjoy the lovely fragrance all summer long. 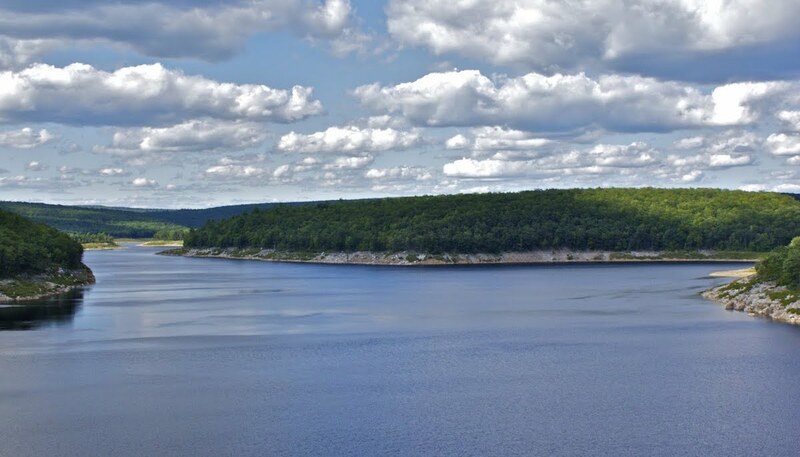 Just two hours out of the city, Francis E. Walter Dam in White Haven, Pennsylvania is an 80 acre dream for watersport enthusiasts. Kayak, canoe, or boat around the dam, and then cruise along the banks to find nesting birds, frogs and toads, and the occasional water snake. You can also go fishing at the dam for trout, panfish, and bass. You’ll need to purchase your Pennsylvania fishing license first, either online or in-person. When you’re done exploring the great outdoors, head to town and enjoy a rustic meal at White Haven Family Diner. The Gilded Age of the late nineteenth century was a time of lavish consumption and of spectacular opulence. The few and the powerful constructed monuments to their wealth in the form of decadent mansions and summer estates. Rediscover this bygone era with a visit to one of the extravagant “cottages” of the Berkshires in Massachusetts. While some have become exclusive hotels, such as Cranwell and Wheatleigh, others have become monuments to the past that you can tour today. 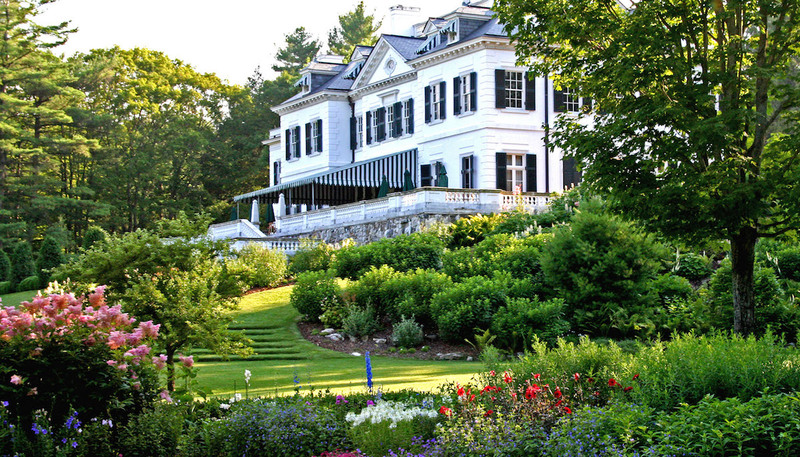 The Mount, once the home of celebrated novelist Edith Wharton, offers tours of the estate, including the main house, the stable, and the gardens. Built for the sister of banking tycoon J.P. Morgan, Ventfort Hall now doubles as the Museum of the Gilded Age, hosting tours, exhibits, and performances. Located in Upstate New York, the Finger Lakes are made up of eleven glacial lakes and include over 11,000 acres of vineyards. The largest wine-producing region in the state, Finger Lakes Wine Country is a must-visit for any wine connoisseur (or wino) in the area. Follow one of three wine trails that collectively will take you to 59 local wineries. All wined out? Make a pit stop at Wager’s Cider Mill for old-fashioned apple cider and apple cider donuts. A trip to Finger Lakes Wine Country is never complete, we think, without taking in the area’s natural beauty. 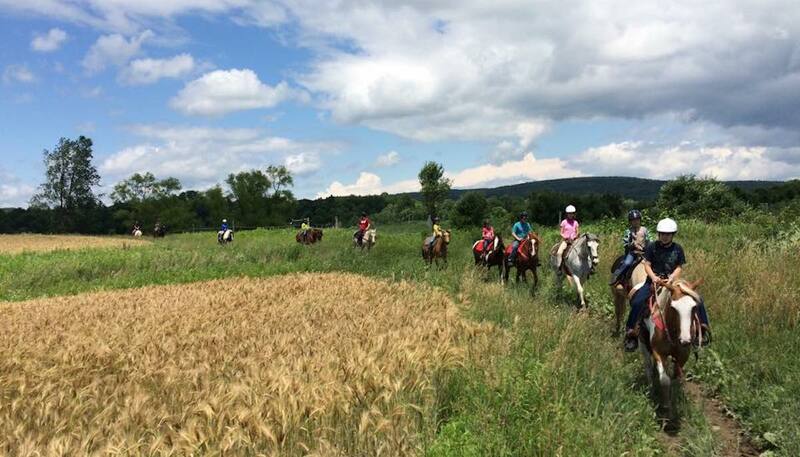 Explore the trails on horseback by arranging a tour through Painted Bar Stables.